Radosav Spasojevic is the new name in KK Sutjeska. He is coming back to the team after playing there at the start of last season. Spasojevic is a local guy as he is born in Niksic. He played three seasons in Austrian side Arkadia and after being in Sutjeska, signed once again for the same team. 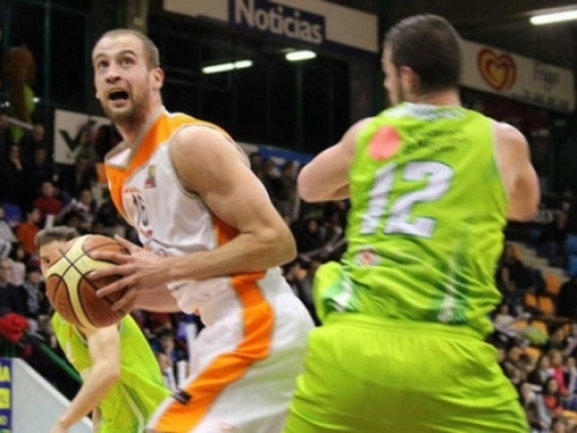 He averaged 14.4 points and 6.3 rebounds in 12 games before moving to Spanish Oviedo in second division. There he had 5.6 points and 2.5 rebounds in 12 matches. Spasojevic plays as a power forward and will help Sutjeska under the basket. The team will make its debut in EUROHOLD Balkan League away at Rilski Sportist.